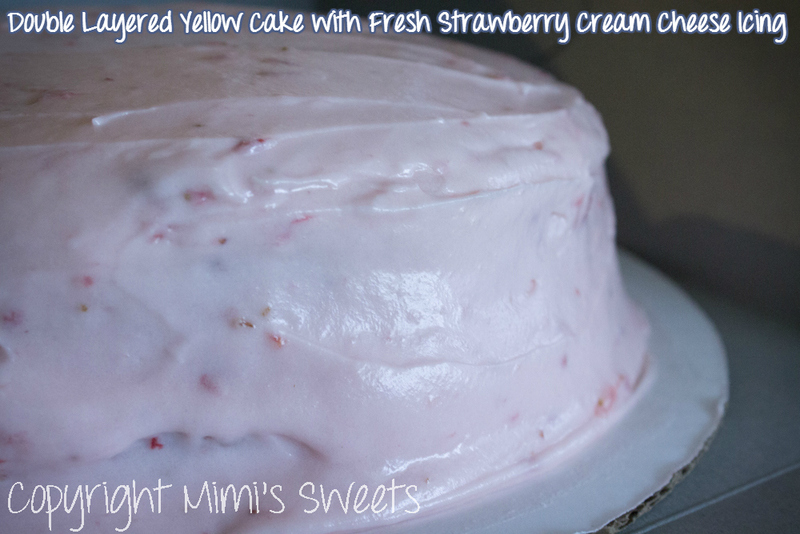 This buttery yellow cake pairs perfectly with the fresh strawberry cream cheese icing and fresh, sliced strawberries that are in between layers! This cake was a huge hit-- the manager at the Love Sac Store at South Park Mall ordered it for his wife, since this is her favorite. And now I can see why! It smelled so heavenly that I could barely keep myself from digging into it! It's a nine inch round, two layered cake. The buttery, yellow cake, fresh strawberries, and cream cheese icing were a perfect combination, and the strawberry cream cheese icing and fresh strawberry filling in between layers was the detail that put it over the top. 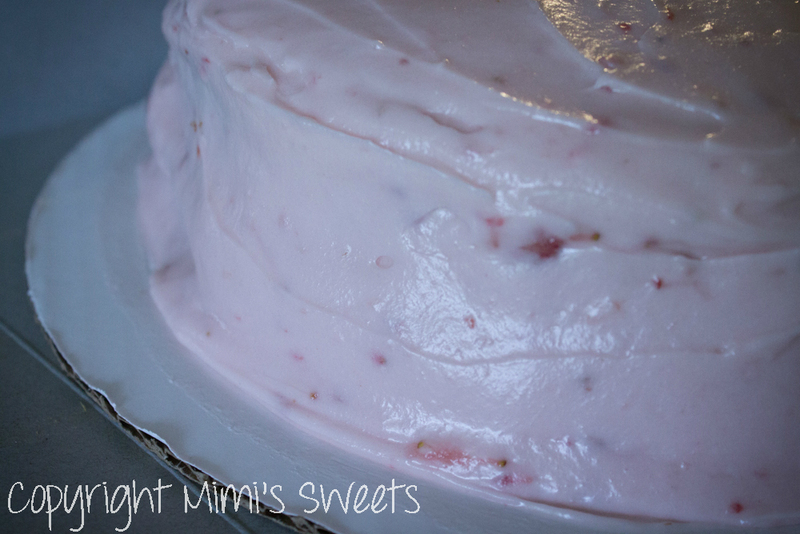 If you are in need of a specialty cake or any other sweets, you can order it HERE.